It’s pretty simple, really. You attach a special harness to your dog. The other end of the harness is tethered to a wheeled cart with concrete or bricks on top. The goal is for your dog to drag the load down a 16-foot-long track. The dog who drags the load the fastest is the winner. Think of it like tractor pulling…only your dog is the tractor. One of the main benefits of dog weight pulling is one you probably wouldn’t expect: improved behavior. According to the American Pulling Dogs Association (APDA), weight pulling helps improve many behavioral issues in dogs. The benefit of weight pulling, specifically, is that it allows you to give your dog the exercise it needs in a way that requires much less time from you—without a huge investment of money or equipment. 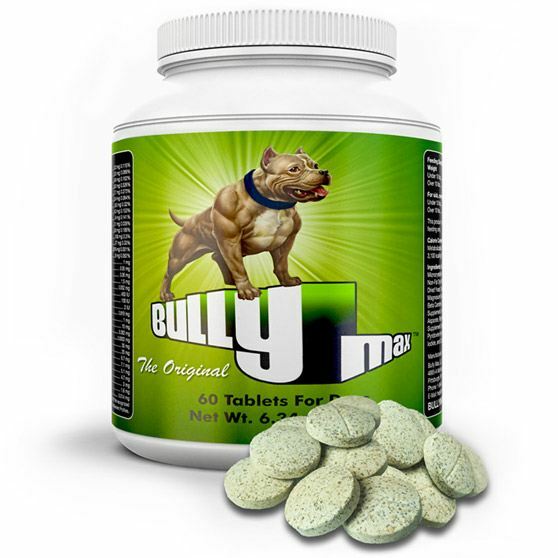 Worried that your dog might resent you for making it pull all that heavy weight? 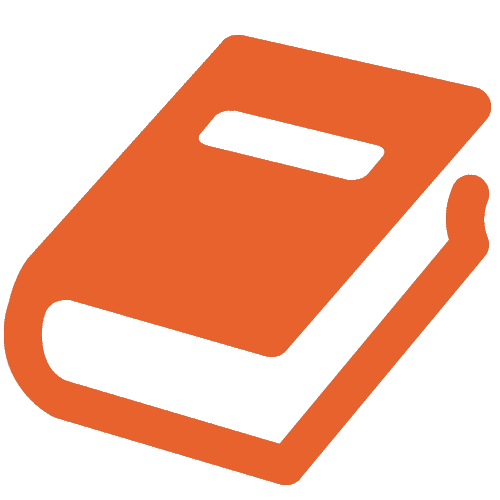 In fact, many owners who have experimented with dog weight pulling report that it does an amazing job of strengthening the owner-dog bond. This is because the owner acts as the dog’s coach during weight-pulling sessions. While the dog pulls the weight, it’s customary for the owner to encourage and congratulate the dog until it reaches the finish line. It turns the two of you into a team, which helps to foster a greater sense of camaraderie and trust. Finally, weight pulling is one of the best exercises for dogs out there when it comes to building lean, healthy muscle. Other exercises—like running, jogging, and swimming—are primarily cardiovascular in nature. They give your dog a great workout, but they don’t stimulate muscle growth the way weight pulling does. The reason is because weight-pulling is one of the few dog exercises that allow you to incorporate progressive overload (adding more resistance over time). Once your dog is able to pull a given amount of weight, you can increase the weight a little bit next time—triggering new muscle growth and building a bigger, stronger dog. Keep your dog hydrated, but in moderation. Too much water between sets can upset their stomach. Use a harness that is tailored for your dog’s specific size. Harnesses that are too small or too large can lead to an injury. 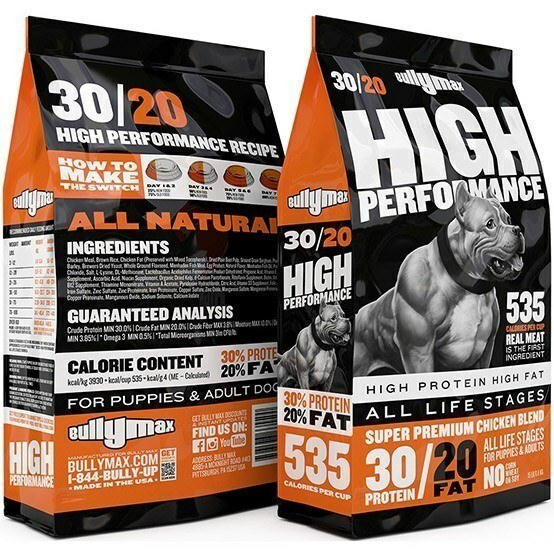 Finally, for best results, supplement with Bully Max or Gorilla Max. 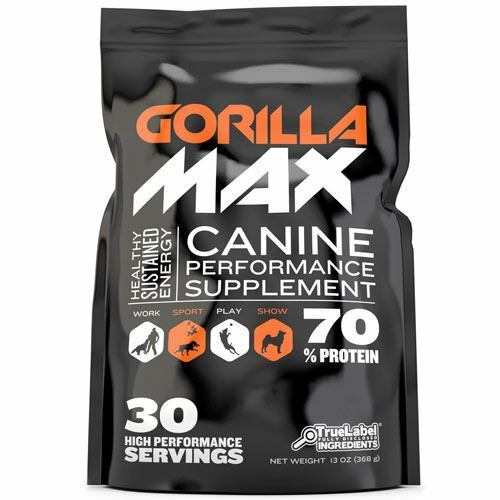 The ingredients in these formulas will give your dog all the fuel they need to repair and rebuild their muscles after each workout.